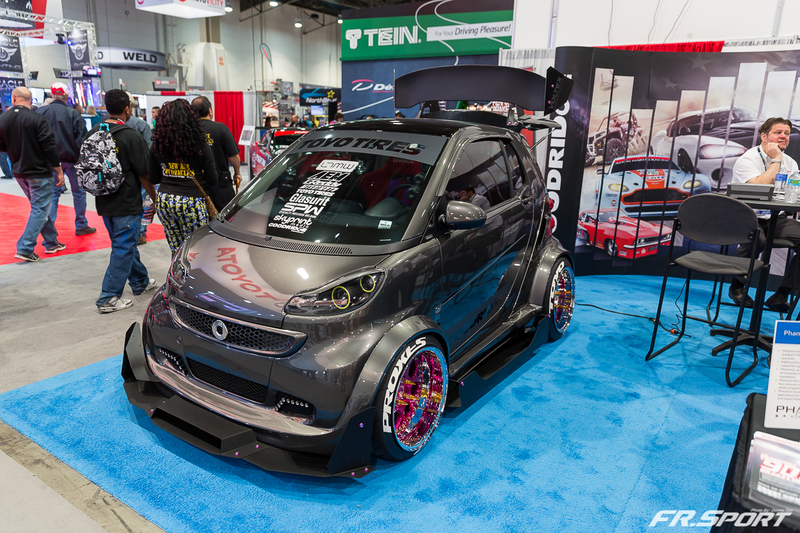 Once a year, one of the biggest aftermarket automotive convention takes place in Las Vegas, Nevada. 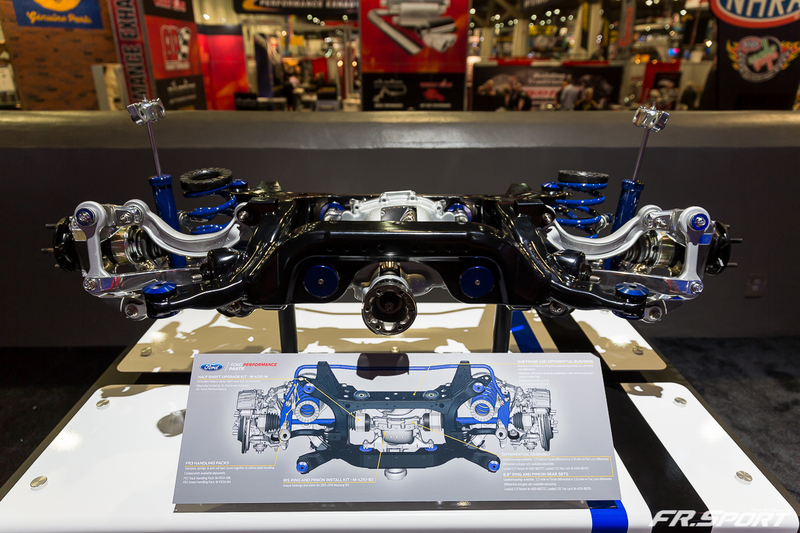 Many companies bring their top products to show off their engineering year after year. 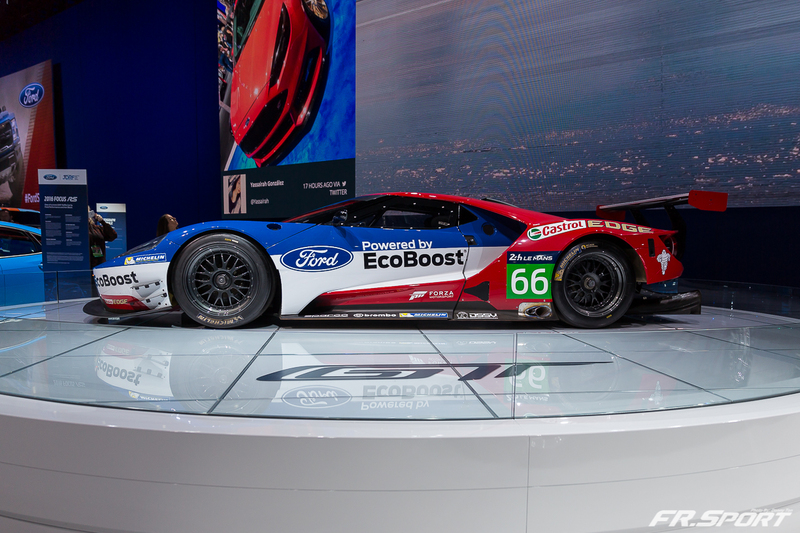 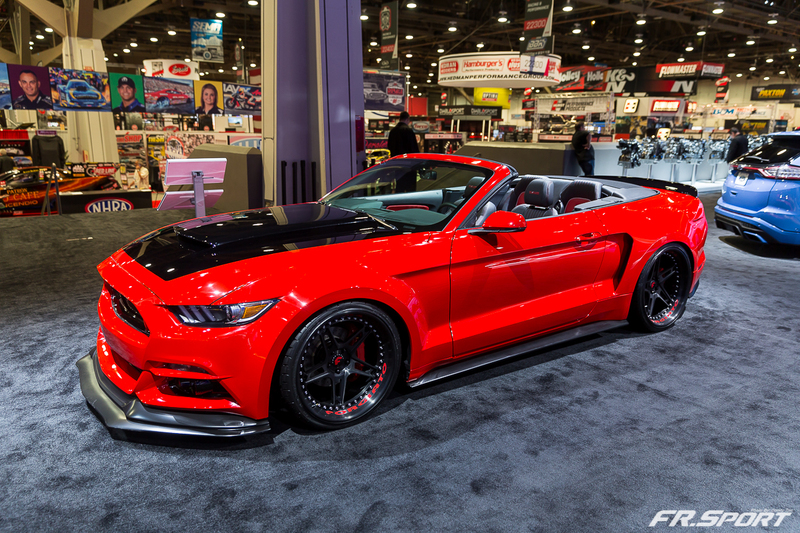 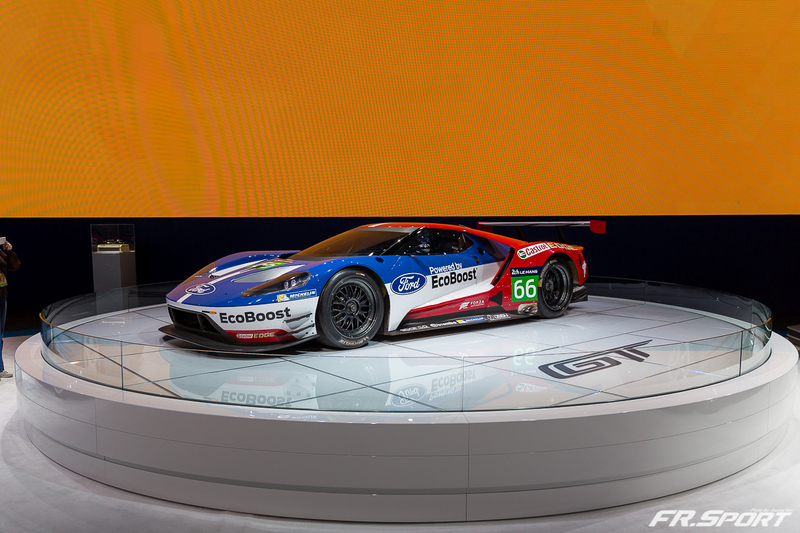 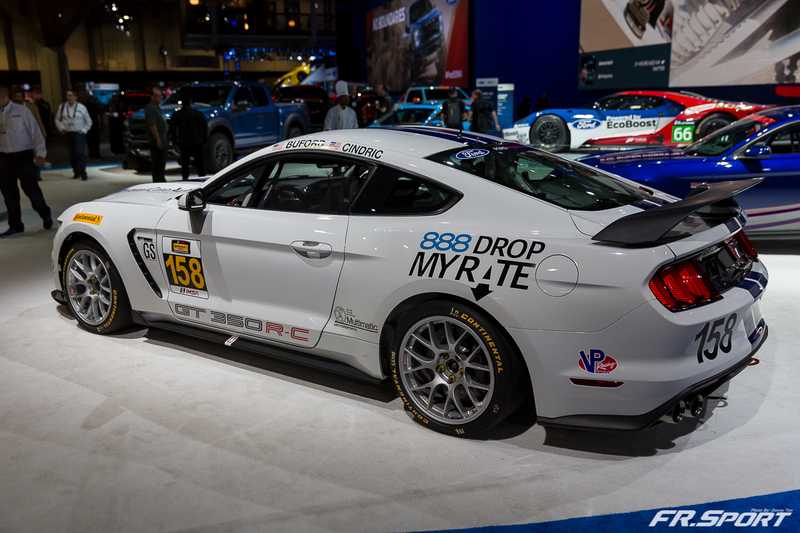 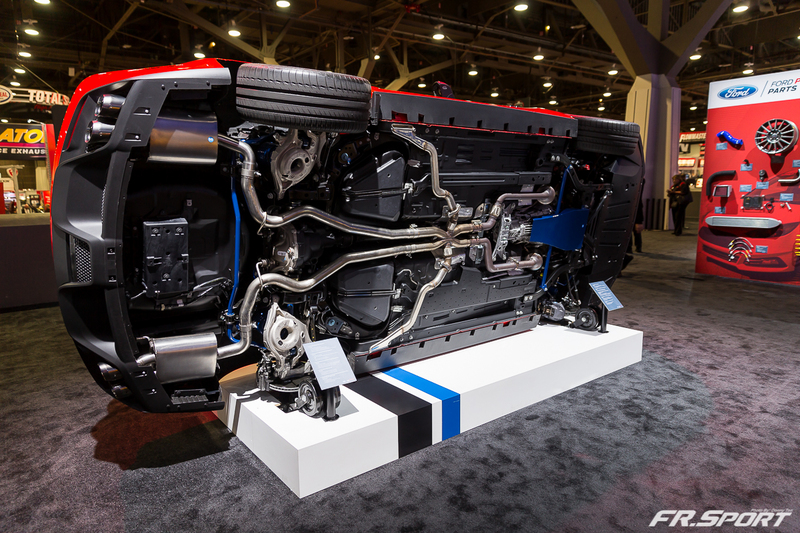 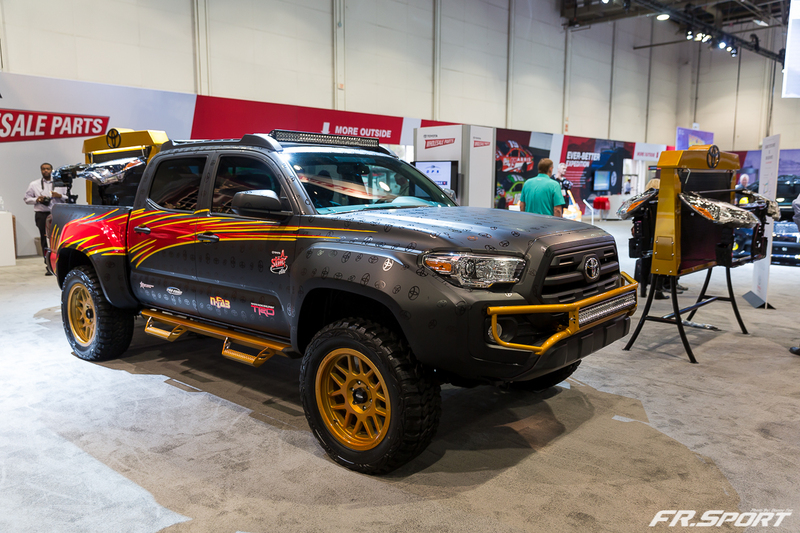 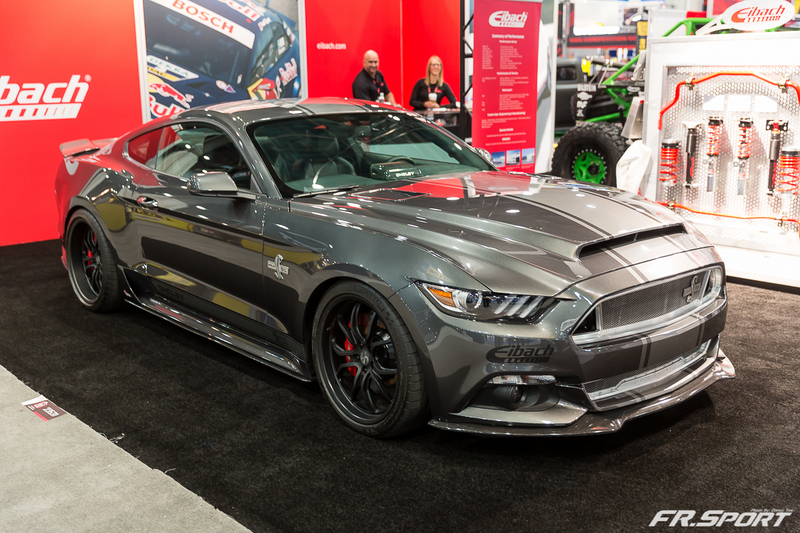 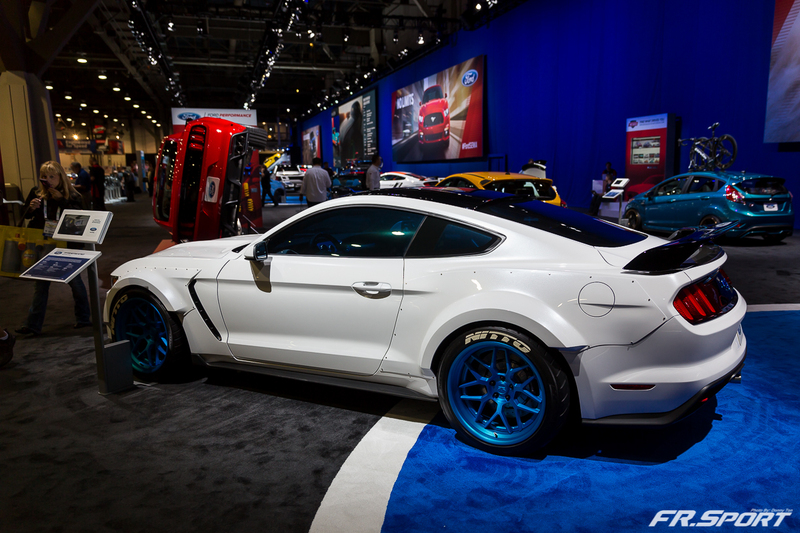 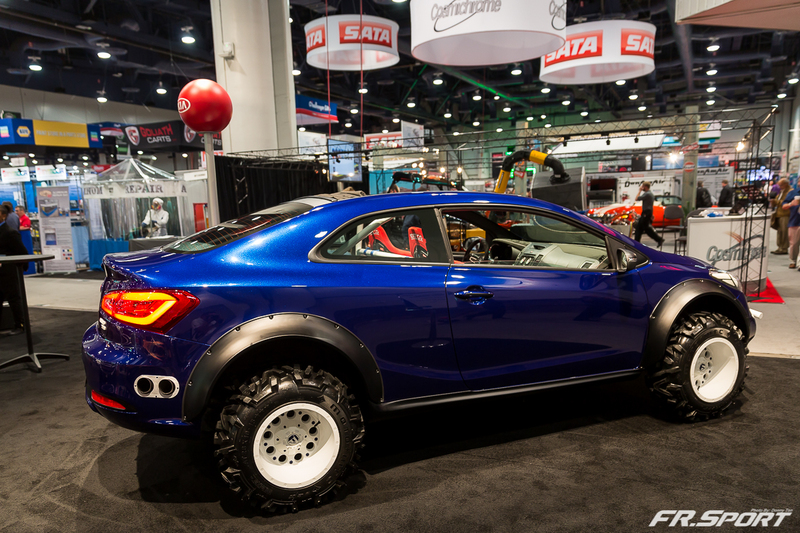 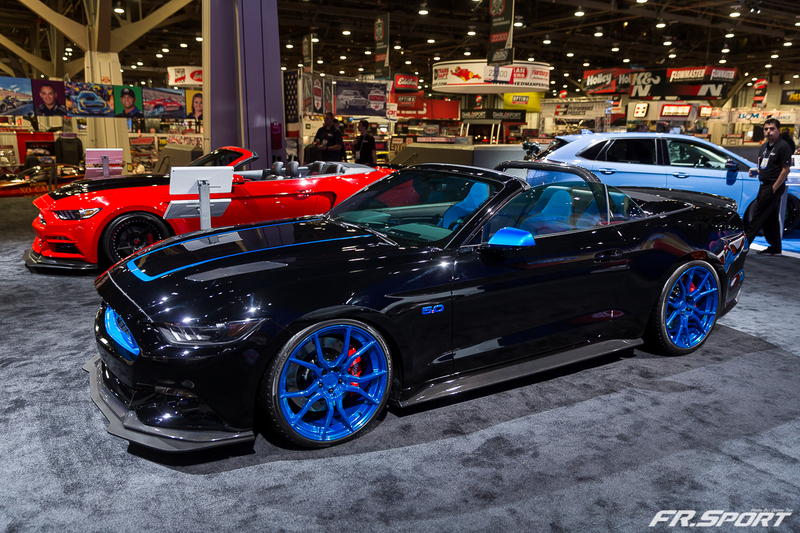 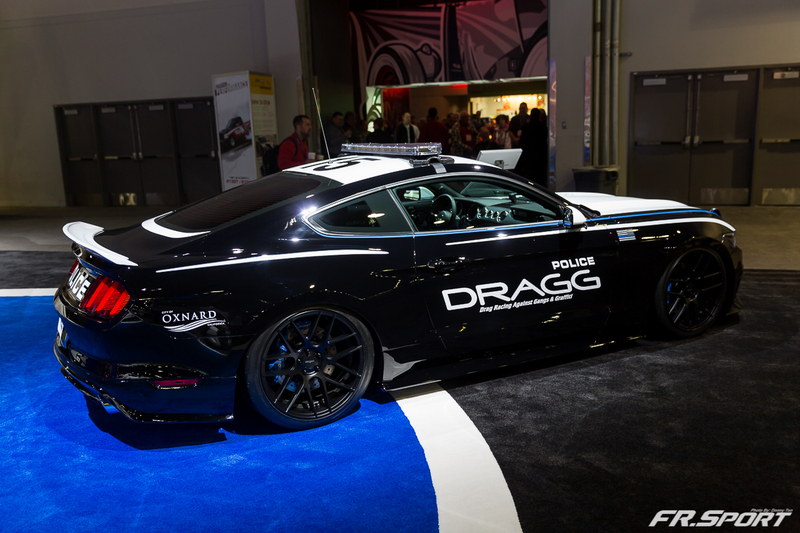 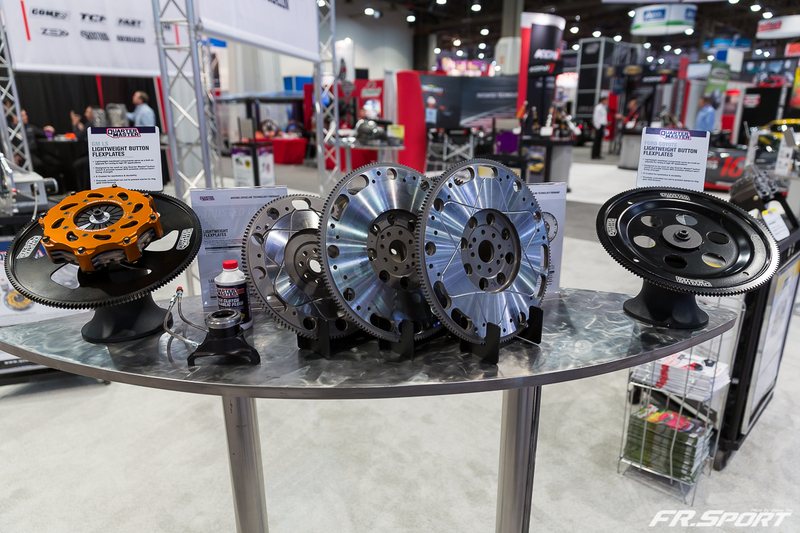 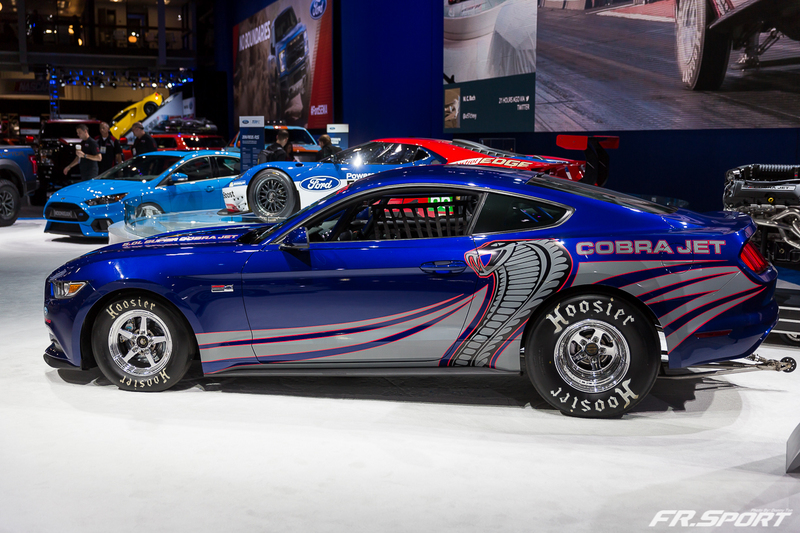 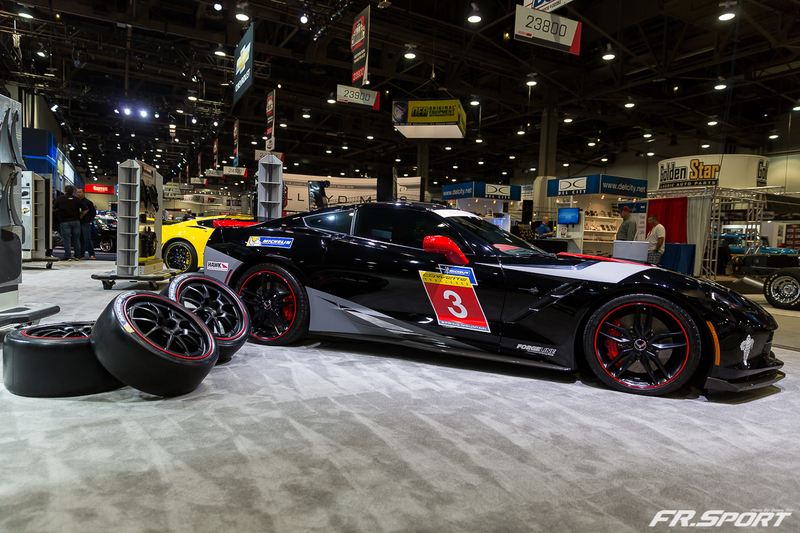 Check out the photos from our Highlights of SEMA 2015.